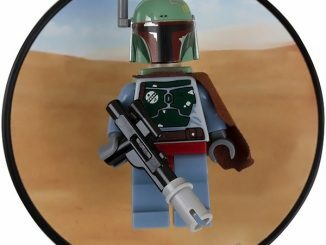 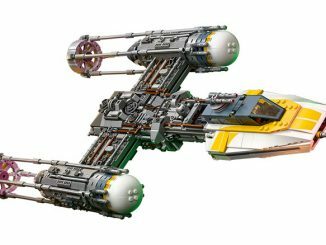 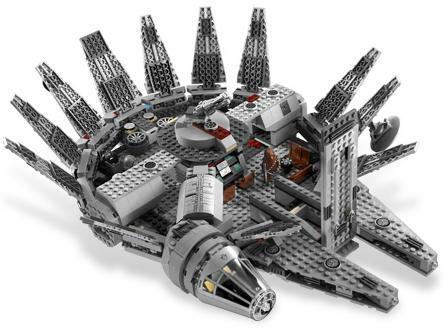 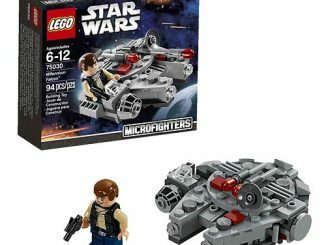 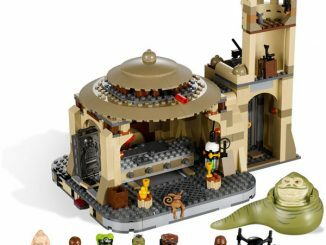 According to Lando Calrissian, “She’s the fastest hunk of junk in the galaxy!” Well this new edition of the LEGO Star Wars Millennium Falcon definitely is no hunk of junk. 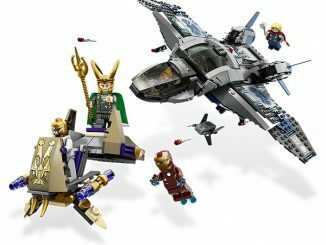 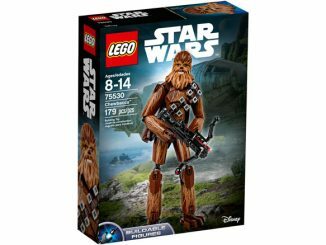 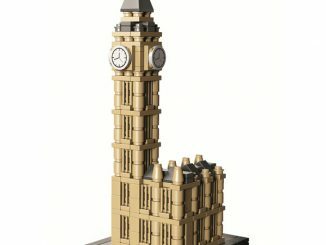 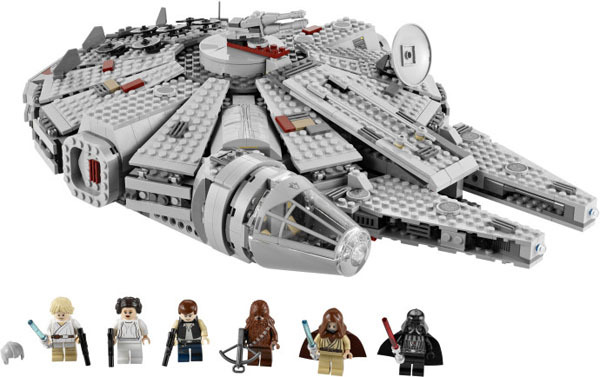 It comes with six cool minifigures and 1254 pieces for your building enjoyment. 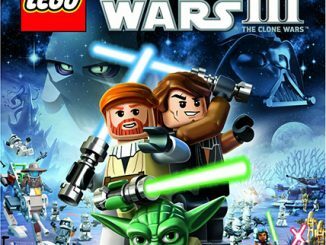 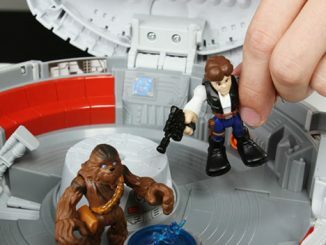 Soar to new heights and outrun those LEGO Super Star Destroyers as you plot a course to take down the LEGO Death Star. 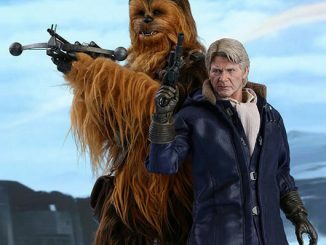 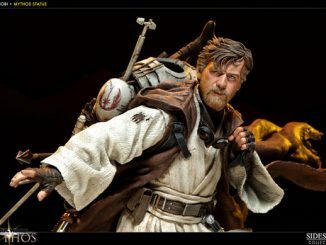 With Han Solo and Chewbacca at the helm, the only limit to your fun is your imagination. 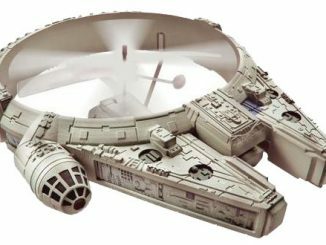 When the flying is done, enjoy opening the hull and playing within the detailed interior. 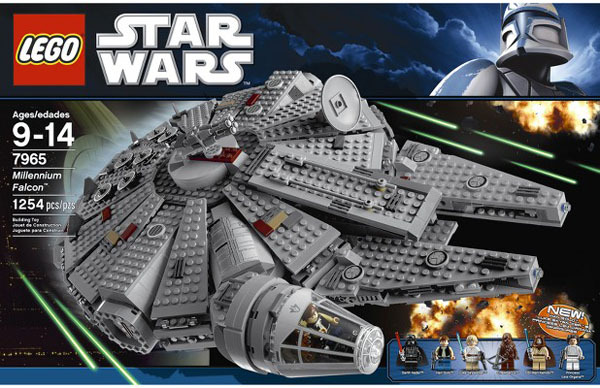 You can purchase the new LEGO Star Wars Millennium Falcon at LEGO Shop for $139.99 and at Target for $139.99.